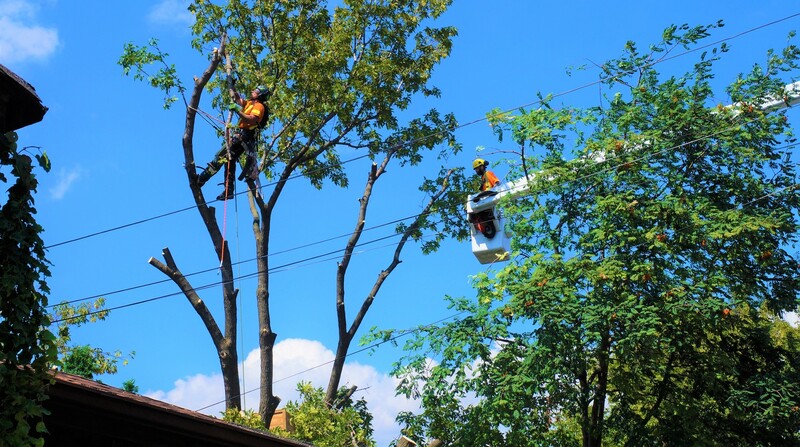 The Real Tree Masters Inc. tree specialists is an arborist services company located in Mississauga, Ontario. 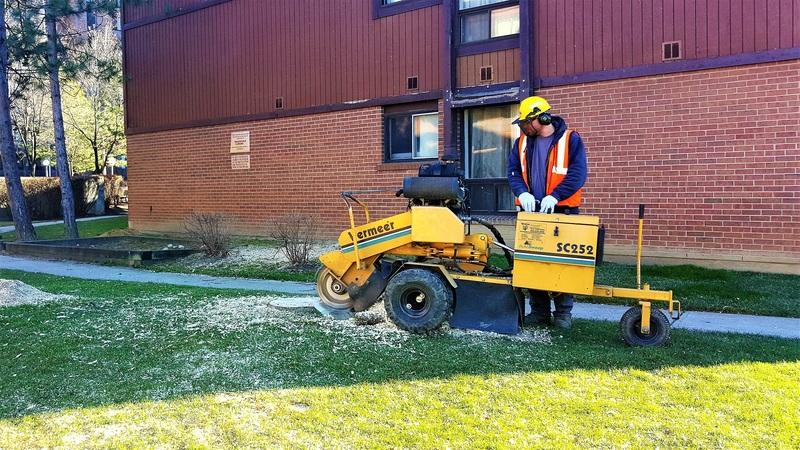 Our tree experts service commercial and residential properties in Mississauga and the surrounding areas. Our tree experts are fully insured to protect our customers and employees. 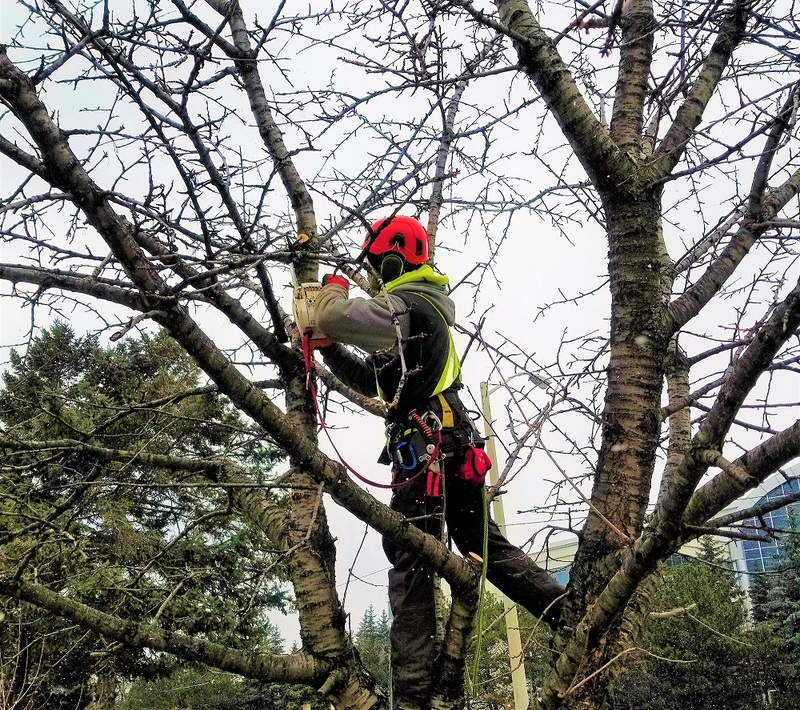 Our tree cutting service arborists and team members are very safety conscious and take every precaution when on the job to make sure that everyone and everything is well protected from any job site dangers. I highly recommend as they were very professional and did a great job and I would certainly use their services again. We needed a large tree removed in our backyard and The Real Tree Masters Inc was able to do that and more. We were given a very reasonable estimate right away and when the team came they were very pleasant and worked quickly but also efficiently completing the job within a few hours. I've got to say that I was impressed with their service. The crew was professional and efficient, and did a great job of removing the tree without a scratch to my home. I recently hired The Real Tree Masters for a hazardous removal of a giant oak that was beginning to threaten my house. 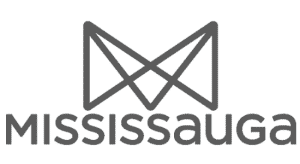 I've shopped around before going with this company and the price was very competitive as well. I would highly recommend them. Outstanding job. Extremely knowledgeable, answered all my questions about the removal of two large trees, thorough completion of the job, and all at a decent price. So impressed that I'm having them back to plant some new trees! I had 3 dead ash trees in the backyard. I called the real tree masters and they came early and got the job done. They were very professional and finished and cleaned up before dark. I already recommended them to my friends and family. The crew was very nice and respectable. After cutting a tree, you are not completely done. There are still roots that can create problems. That’s why it is essential to get them removed by a professional. If you need stump removal service, grinding service, call our expert arborists today. Our team of trained professionals with the stump grinders and wood chippers needed to remove your trees and stumps from your property.